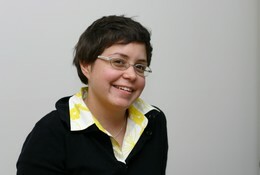 Maya Mikdashi is a Ph.D. candidate in the Department of Anthropology at Columbia University. She is co-director/producer of the award-winning documentary About Baghdad. Maya is the assistant director of this documentary series. She is the principal member of the camera team and a special segments editor.